The Douglas Agricultural Cost Guide is Canada’s most trusted cost valuation tool for estimating the replacement cost of agricultural buildings and farm as well as estimating the Actual Cash Value and depreciation of these agricultural-use structures. Trusted by industry professionals in Canada, the Douglas Agricultural Cost Guide aims to help accurately estimate livestock barn and farm structure rebuild cost based on current Canadian research and industry findings. The costing data is a compilation of actual construction costs, various estimates for agricultural use buildings, and other construction cost sources. The cost guide includes a physical depreciation schedule. The developer of the cost guide, Karl Douglas, has been involved in the estimating and appraisal / evaluation of agricultural use buildings and properties for over 25 years. 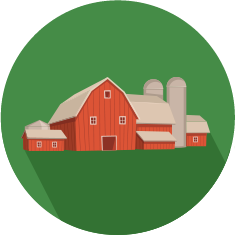 The Douglas Agricultural Cost Guide combines actual agricultural construction costs, estimates of agricultural occupancies and construction cost resources for farm structures to provide accurate calculations. 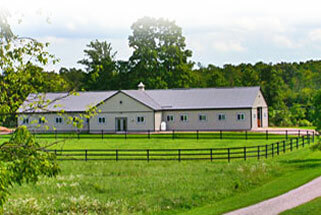 The Douglas Agricultural Cost Guide uses a rate per square foot as a base cost and applies adjustments to reflect unique features. Developed over the last 15 years, the Agricultural Cost Guide features data compiled from around the country. The Douglas Agricultural Cost Guide includes resources to factor in physical depreciation to accurately estimate the Actual Cash Value/ Depreciated Value of a farm structure. The Agricultural Cost Guide features location adjustment factors as required, to allow for variances between construction costs across all provinces. 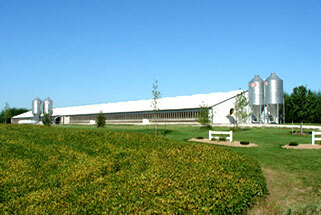 To support the unique construction of certain farm buildings, the Agricultural Cost Guide features adjustments to represent these unique elements. The Douglas Agricultural Cost Guide has been the trusted tool for evaluating farm buildings, replacement costs and is used by insurance agents, brokers, underwriters, loss-prevention inspectors, and real estate appraisers across Canada. It is also a trusted resource used by Revenue Canada, the Municipal Property Assessment Corporation (Ontario), and Canadian Financial Institutions. To better serve our clients, the Douglas Agricultural Cost Guide is available as both an online, web-based program as well as a physical manual. Our web-based evaluation tool is updated regularly as new costing data becomes available. The Douglas Cost Guide Manual is updated and printed annually in a book form that serves as a great physical resource. 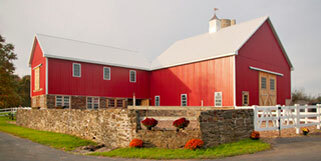 Trust the go-to solution for estimating replacement cost for farm buildings and structures. Get the expertise and industry knowledge from the industry’s most trusted cost valuation tool.